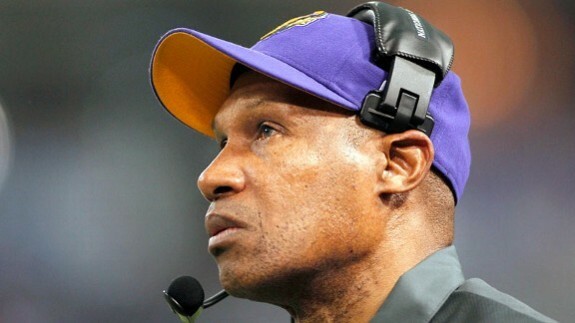 New Bucs coach Lovie Smith has made it official, as former Vikings head coach Leslie Frazier is Smith’s new defensive coordinator. 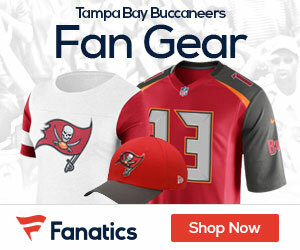 Frazier was the Vikings coach for the last three seasons, and was fired on Black Monday after a tough season in which the Vikings went 5-10-1. Frazier is no stranger to defense, as he was a defensive coordinator for the Vikings previously with his defenses finishing in the top 10 three times.